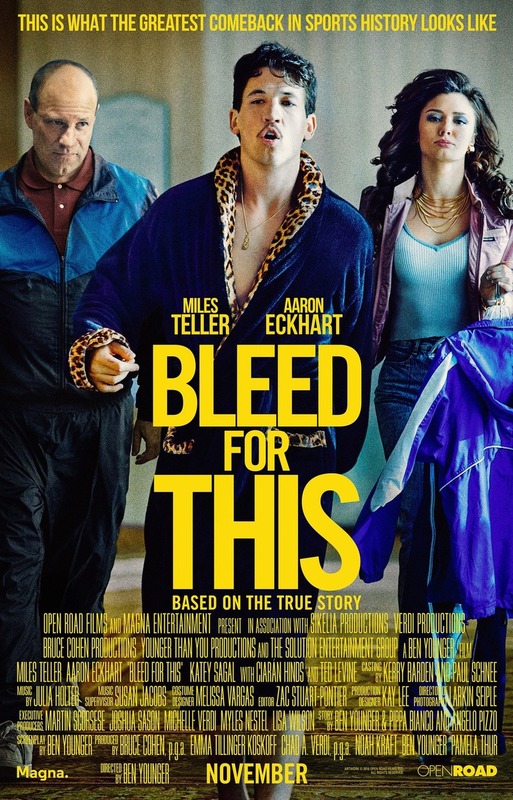 Bleed for This DVD and Blu-ray release date was set for February 14, 2017 and available on Digital HD from Amazon Video and iTunes on January 31, 2017. Vinny Pazienza is a world class boxer at the top of his game who enjoys vibrant, if not sometimes flamboyant, life. Well known for both his success in the ring and his comical public persona, Vinny faces tragedy at the height of his career after a nearly fatal car accident. Now, he must face the uncertainty of being able to walk again and the fear of losing the life he loved as he heroically fights to make a an all-time great comeback.